We will be closed Monday February 18th for the provincial holiday - Family Day. We hope you are able to spend some time with loved ones relaxing and making memories. If you are in the Ottawa area, that weekend is the final weekend of Winterlude. Taking place in many locations around the Nation's Capital, there are events and activities for the whole family. 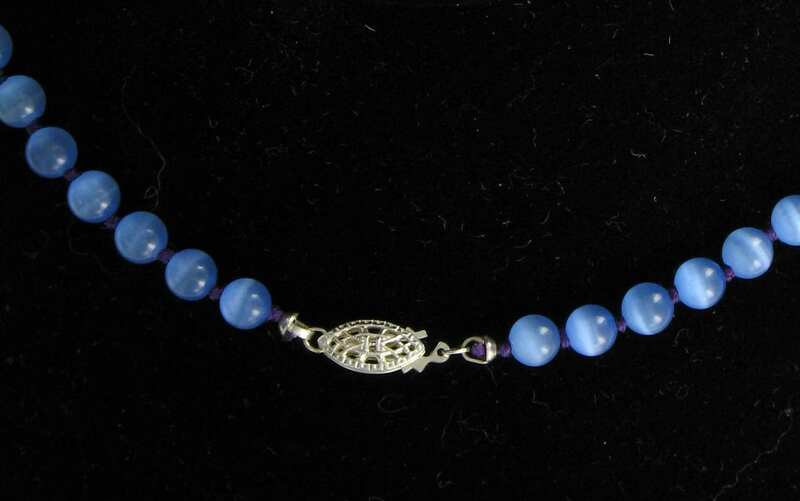 We have 8 classes this month - from Knotted Necklace to Wire Wrapped Pendant, there is something for everyone. If there is a technique you would like to learn, please let us know and we will try to schedule it. 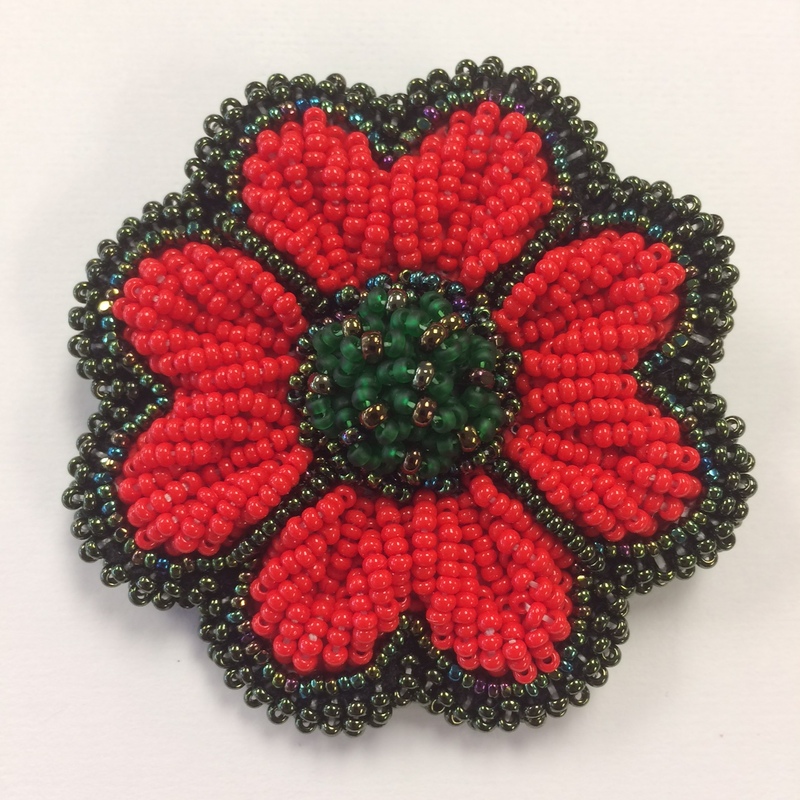 Beading 101 - Learn the basics of beading including making a bracelet and pair of earrings. 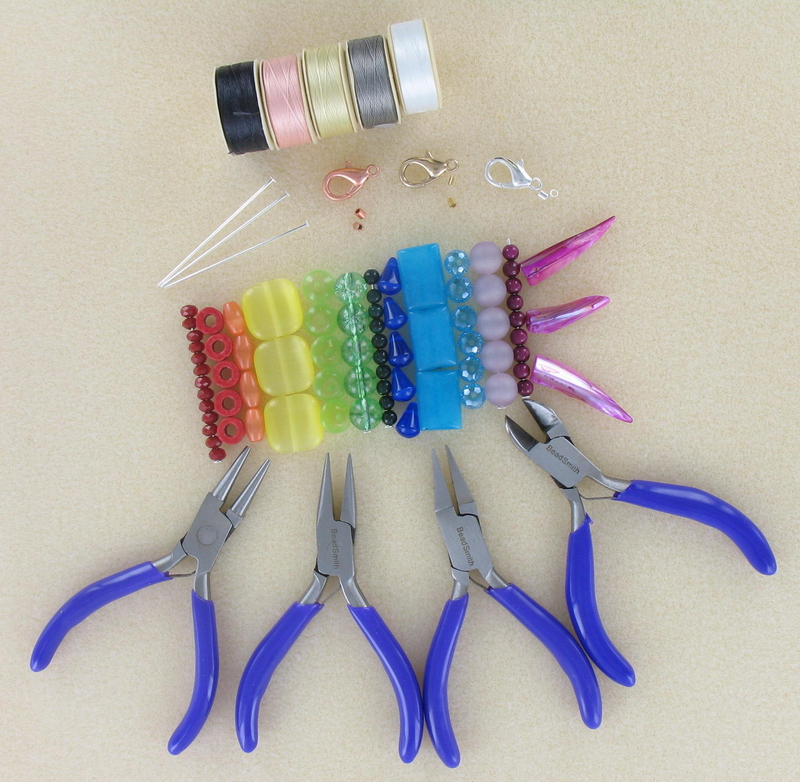 We will cover the basic pliers, stringing materials and metals to get you introduced to the world of beading. 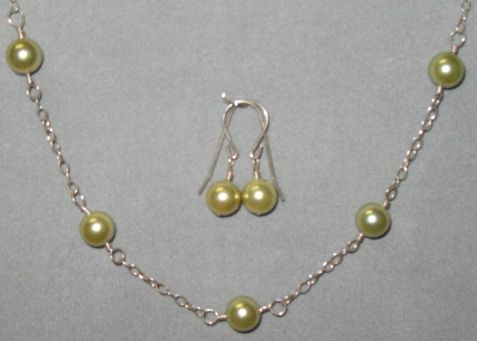 Introduction to Knotting - Using silk thread and gemstone beads, learn the traditional technique of knotting a necklace. 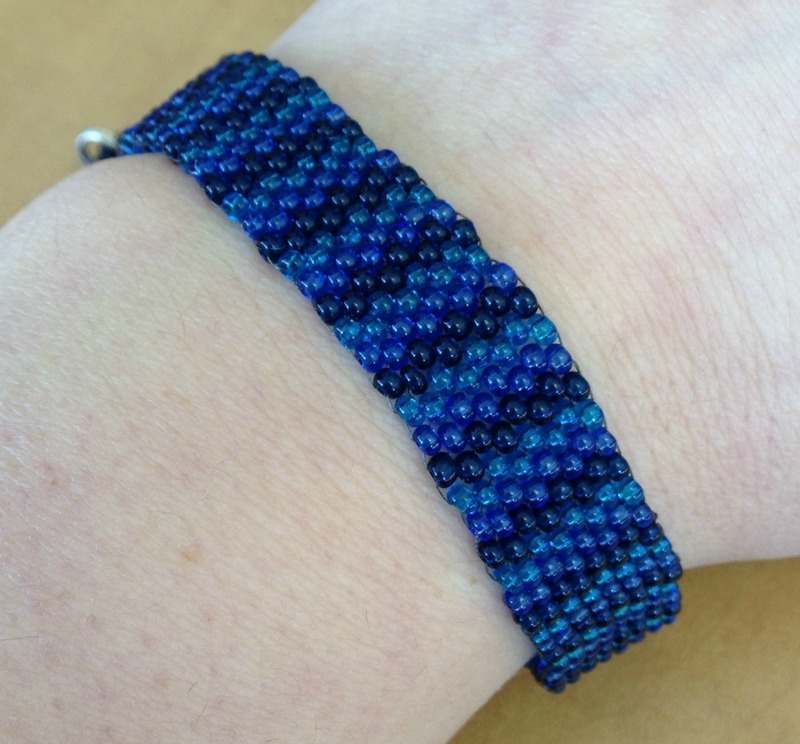 Loom 101 - Learn to follow a loom pattern to create a bracelet with seed beads. A take home loom is included in the kit price. Beaded Kumihimo - Learn this traditional Japanese braiding technique adding beads to create a beautiful bracelet. A great technique to use when making cords, ropes or necklaces. 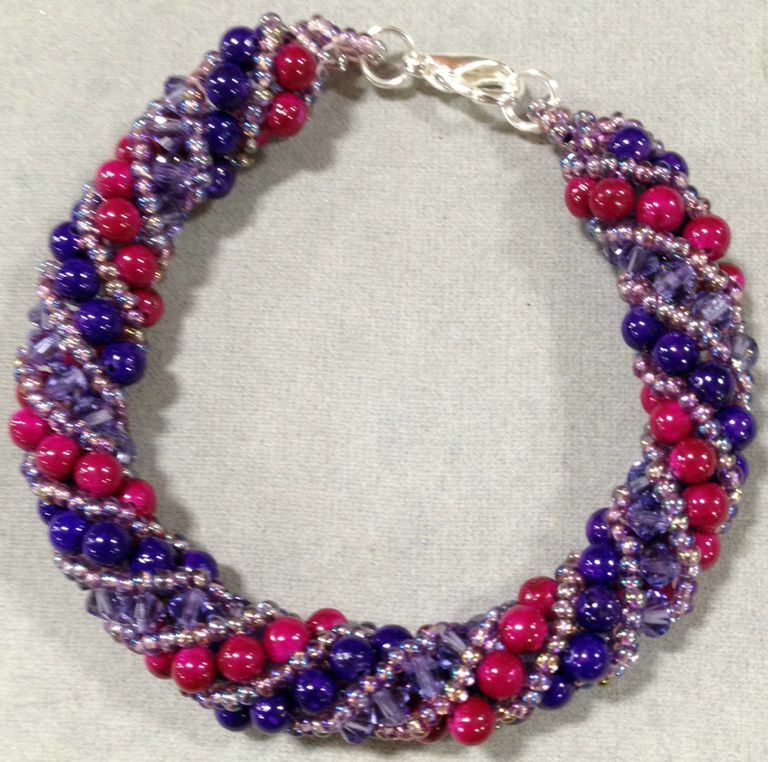 Russian Spiral - Create a spiral bracelet with seed beads, gemstones beads and crystals. 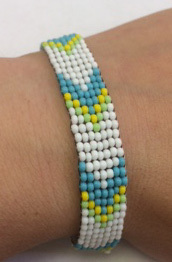 Peyote 101 - Learn the beginner Peyote stitch with even count to make a bracelet. Wire Bending and Chain - Learn to bend and wrap Sterling silver wire, connecting bead segments to chain. 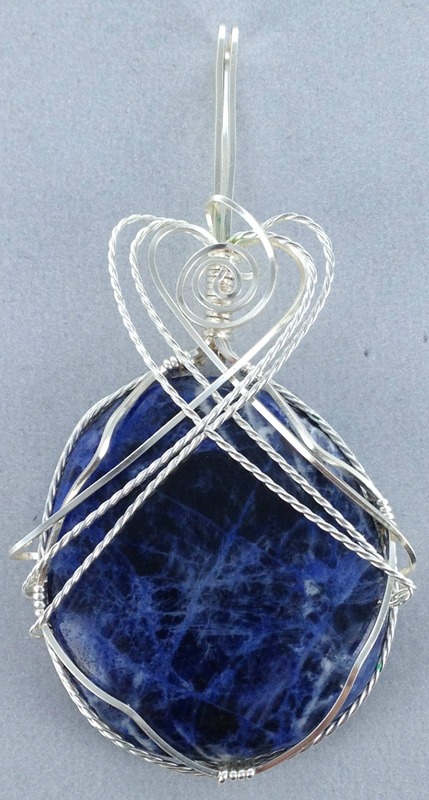 Wire Wrapped Pendant - Learn to twist wire around a pendant to creage a cage with bail. 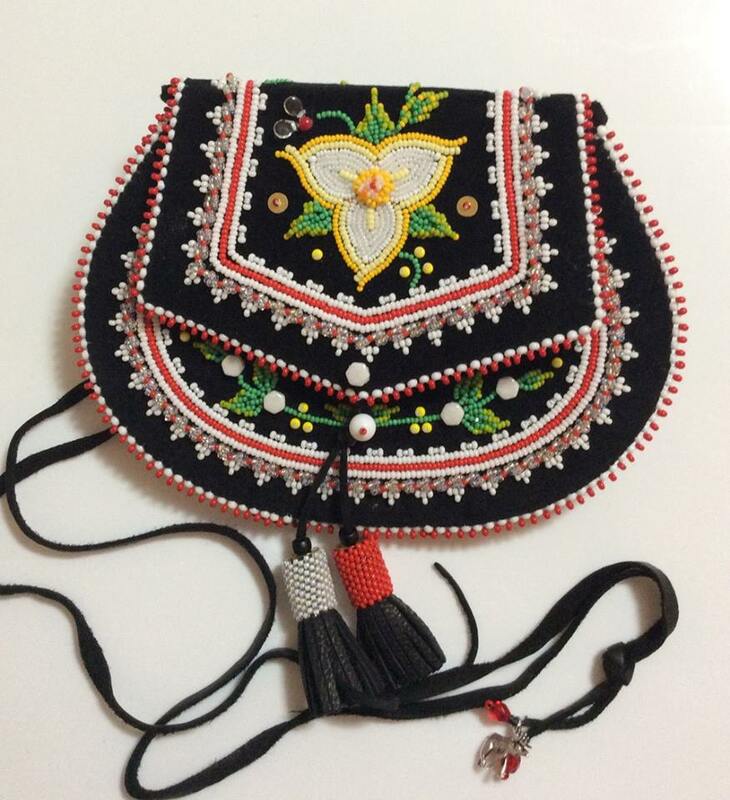 Students will make a version of the purse in the photograph. We will update the photo when we have a current picture of the actual project. The purse to be made in the workshop will have less detail so students have a chance to complete the project. Our 2019 Show Schedule begins in Peterborough, Ontario presented by the Kawartha Rock & Fossil Club.